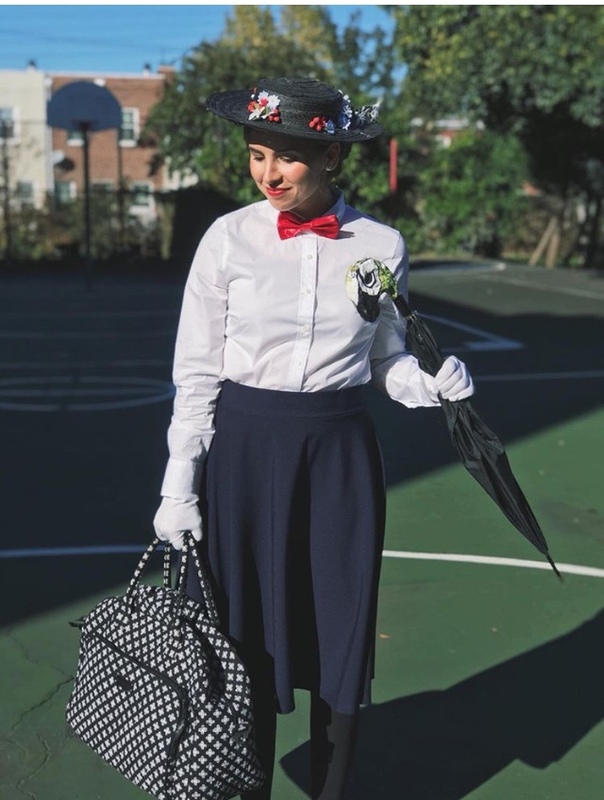 Are you allowed to dress up at school? 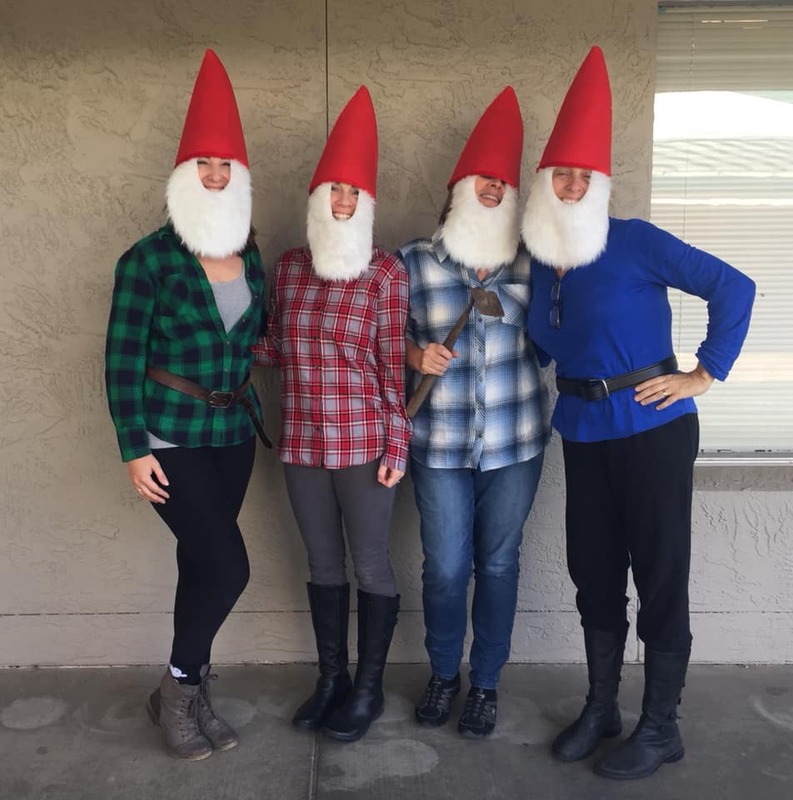 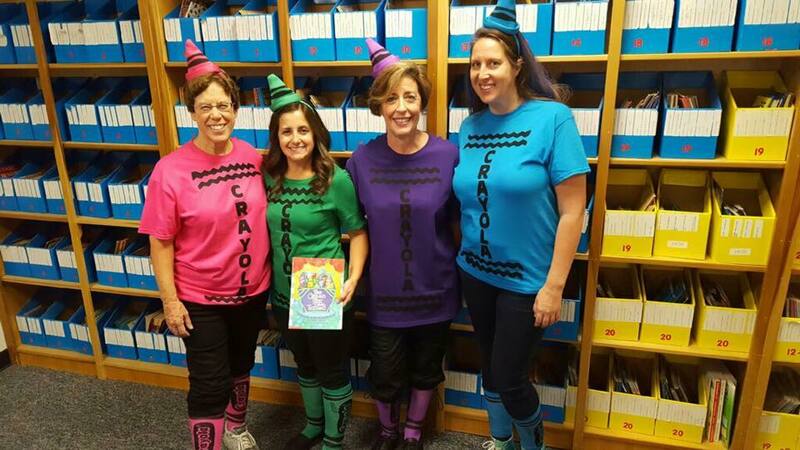 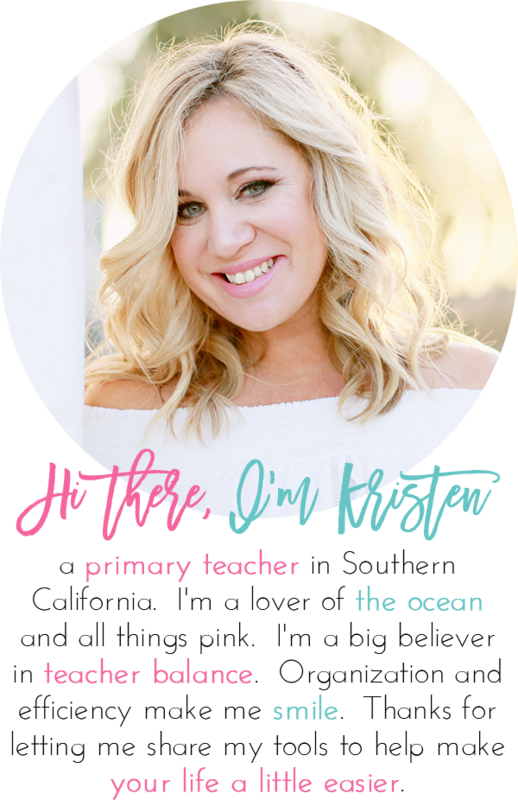 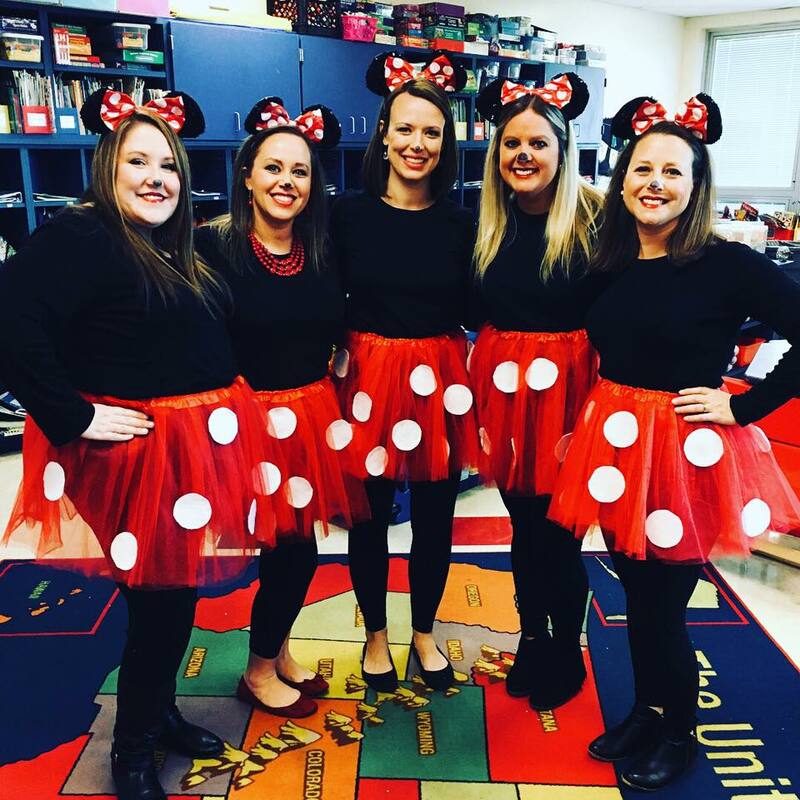 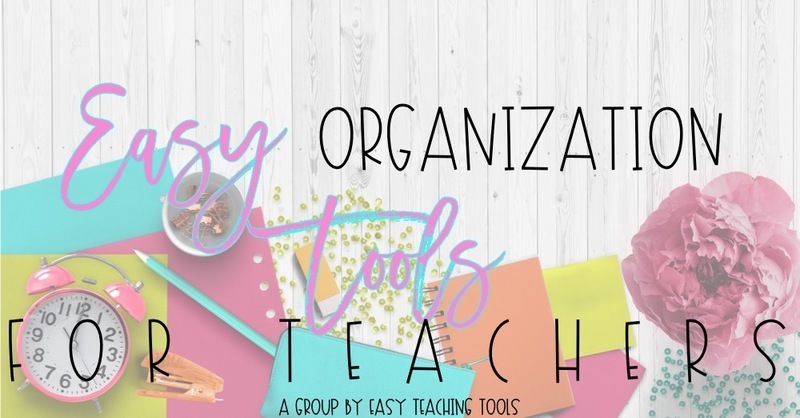 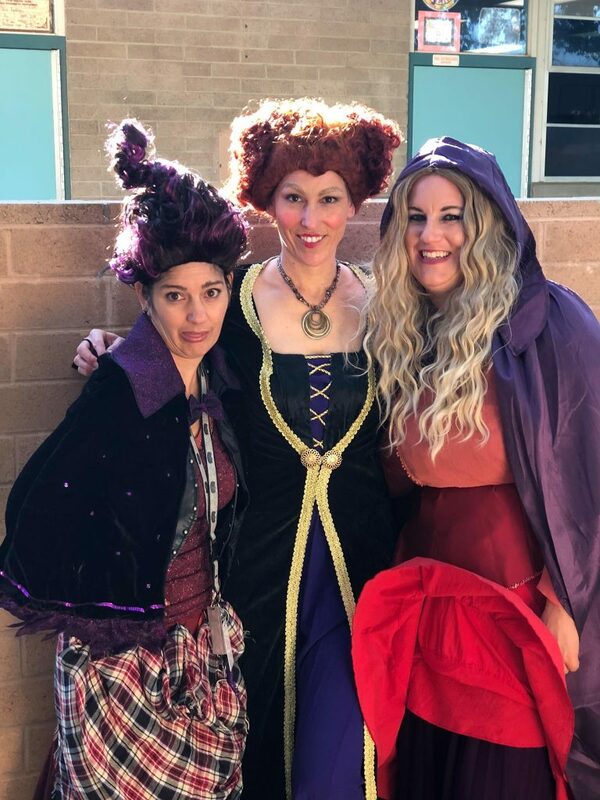 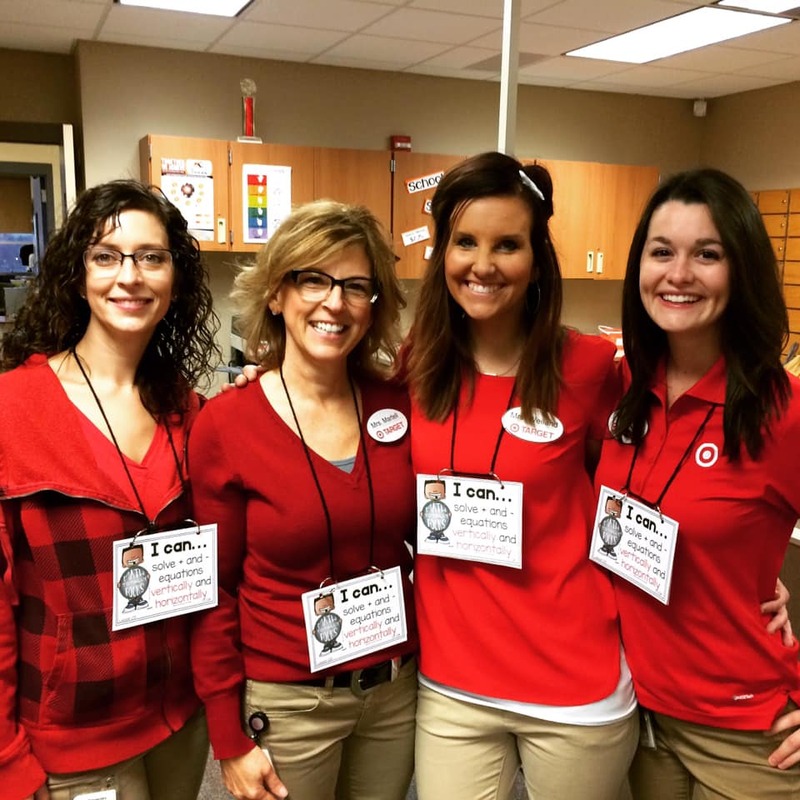 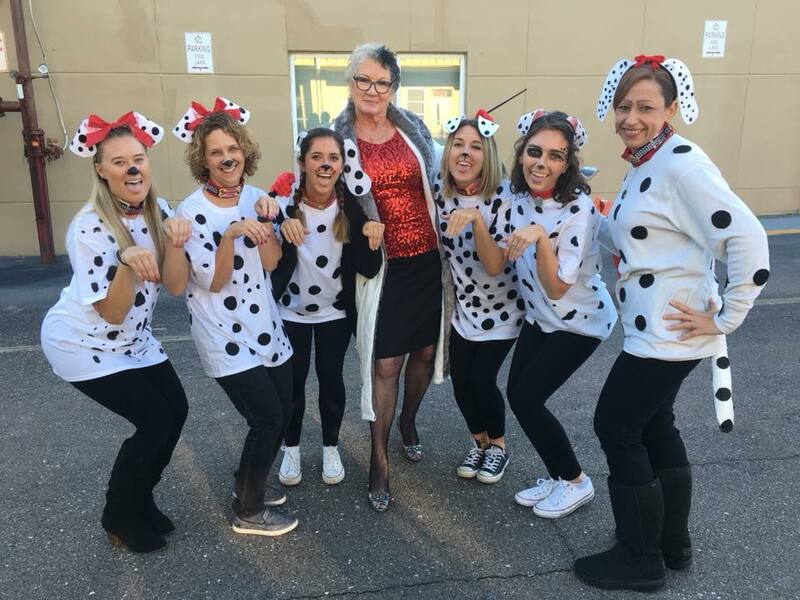 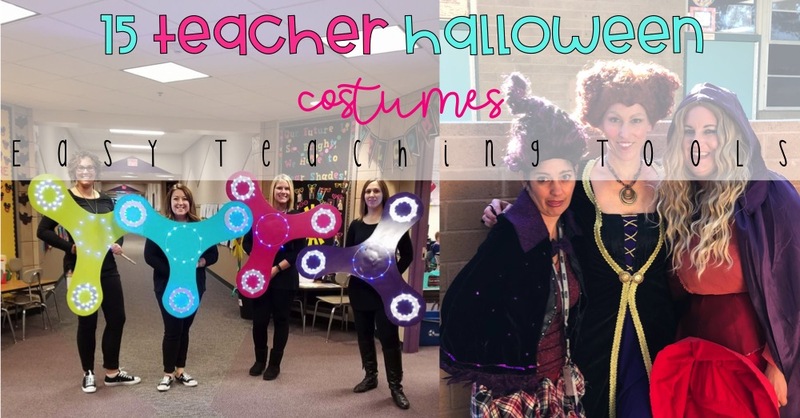 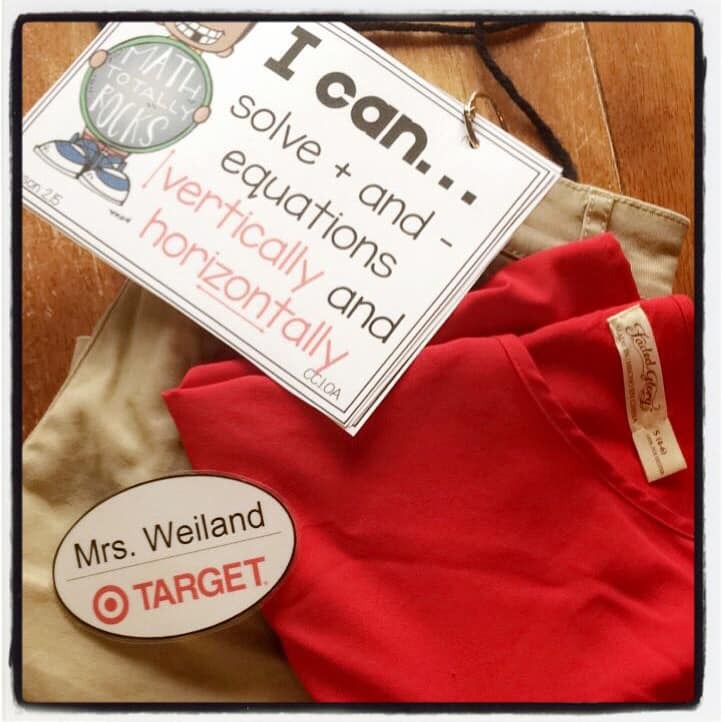 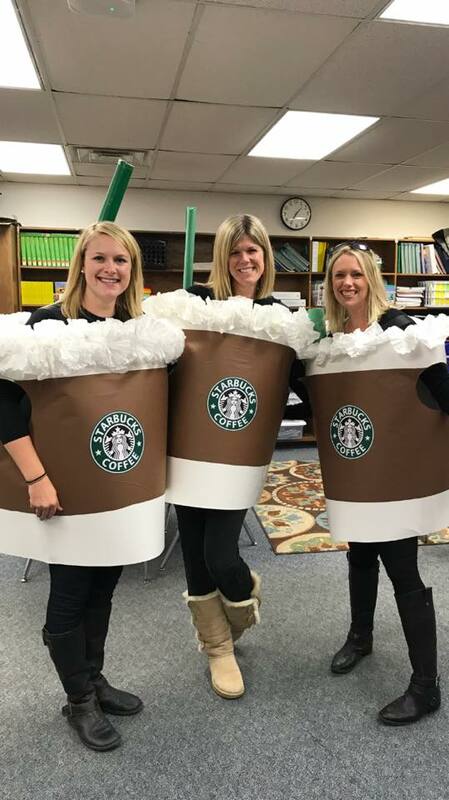 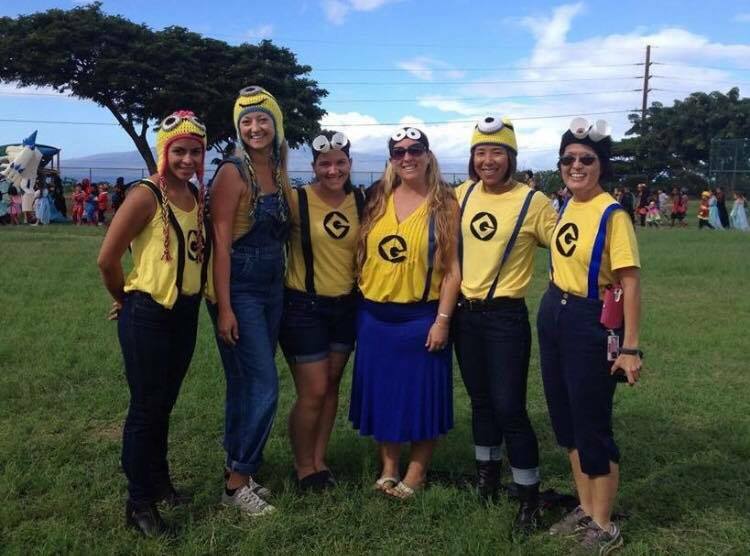 I’ve asked teachers in my Facebook group to share their favorite Teacher Halloween Costumes with you to give you some inspiration to dress up with your team. 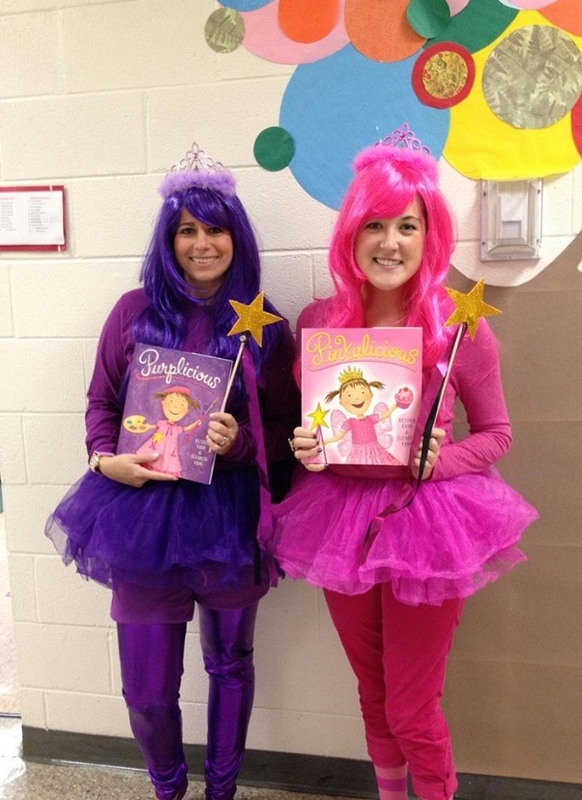 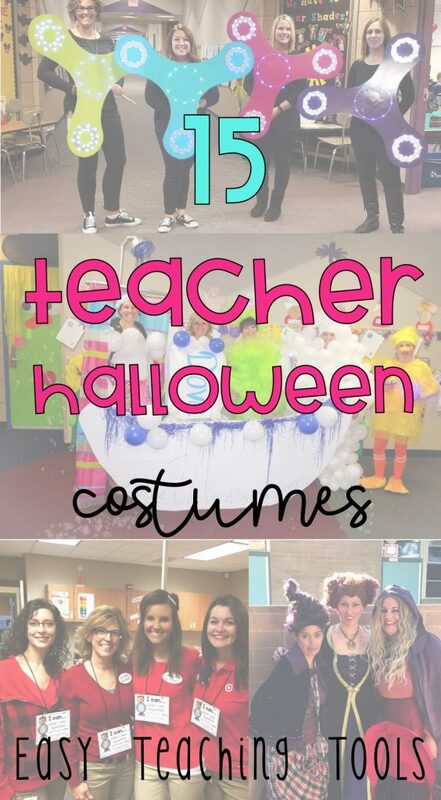 Which Teacher Halloween costume is your favorite? 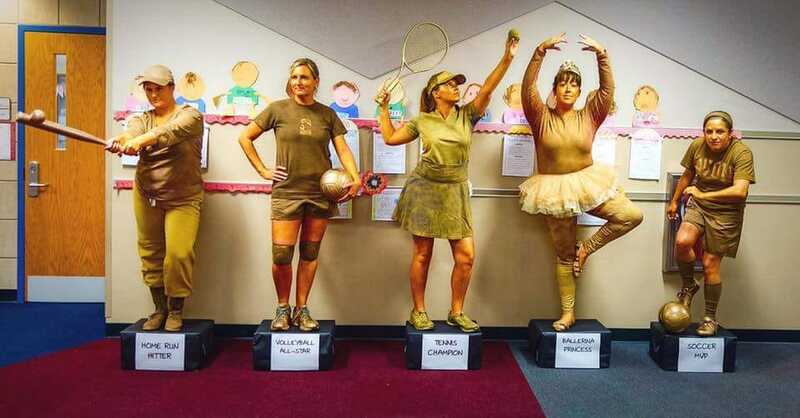 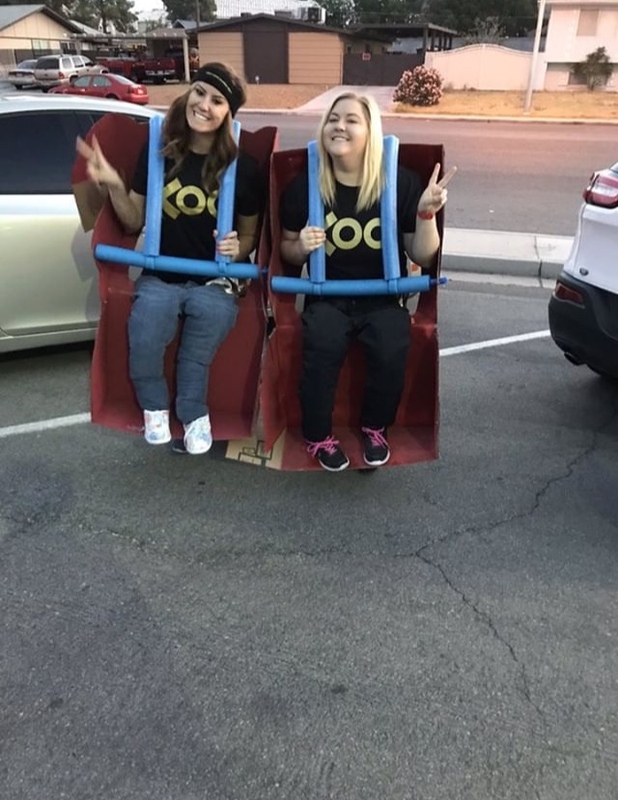 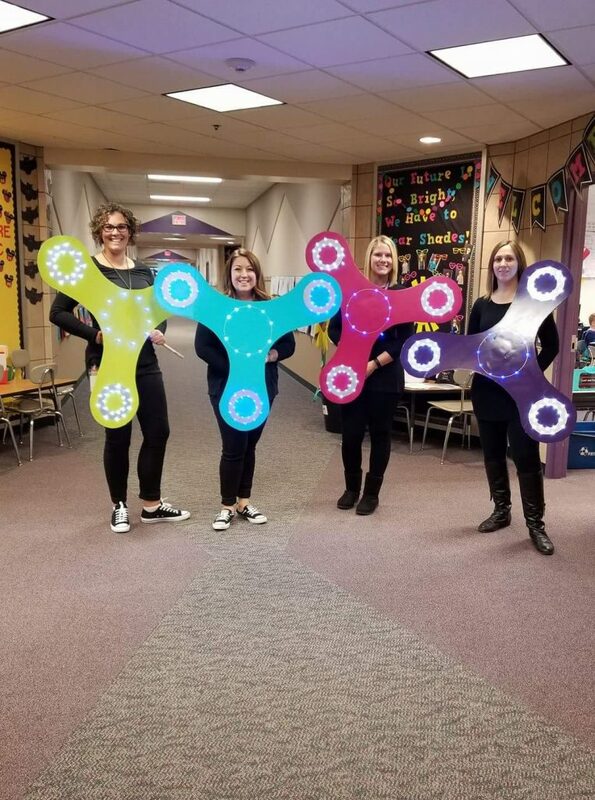 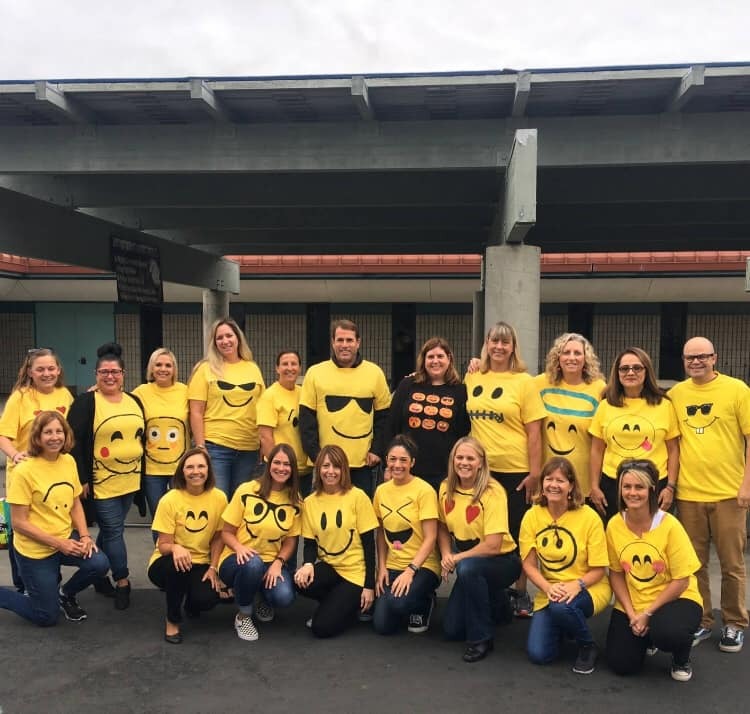 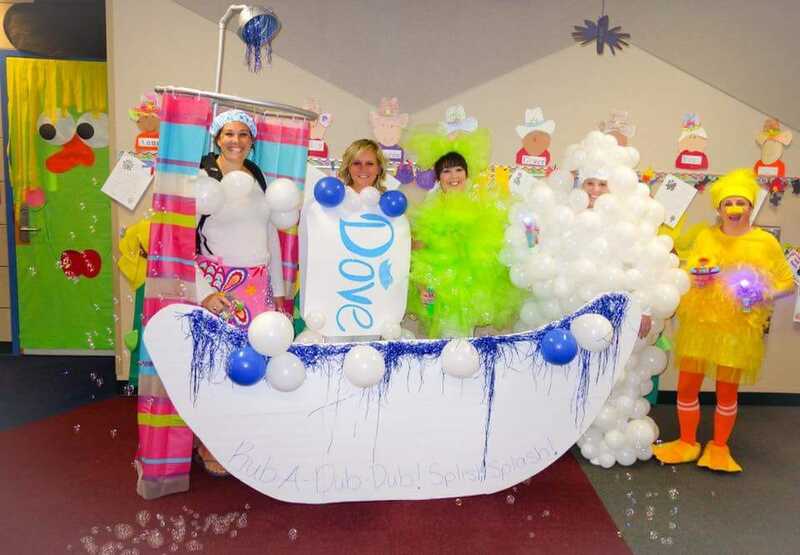 I hope all of these Teacher Halloween Costumes gave you a little inspiration to help you and your team come up with something awesome while the rest of us who don’t get to dress up at school can live vicariously through you!